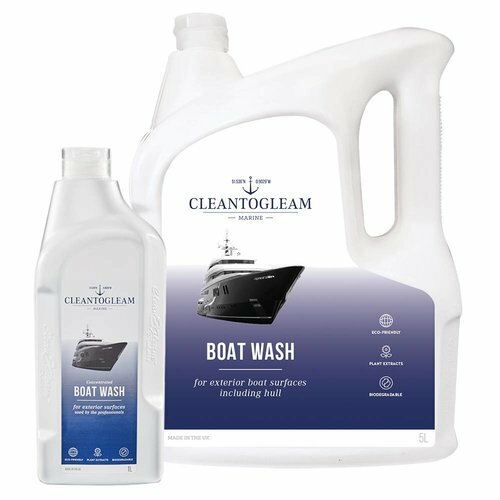 Clean To Gleam's Biodegradable Rib Cleaner provides the same superior finish as Cleam To Gleam's Boat Wash. The Rib Cleaner is specially developed for PVC tubing, fenders, buoys and vinyl covers and can be used on materials such as hypalon. - Made from plant extracts. 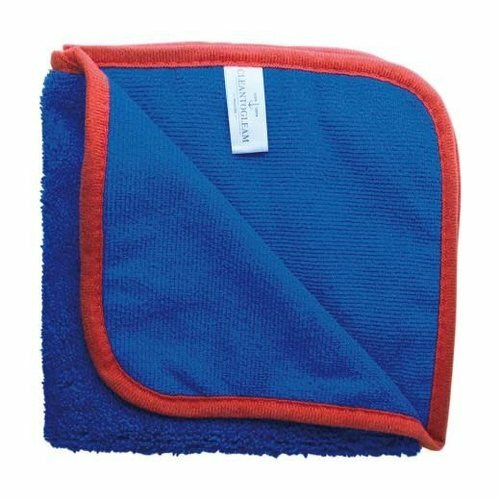 For the best results, clean each surface one square metre at a time to prevent watermarks. 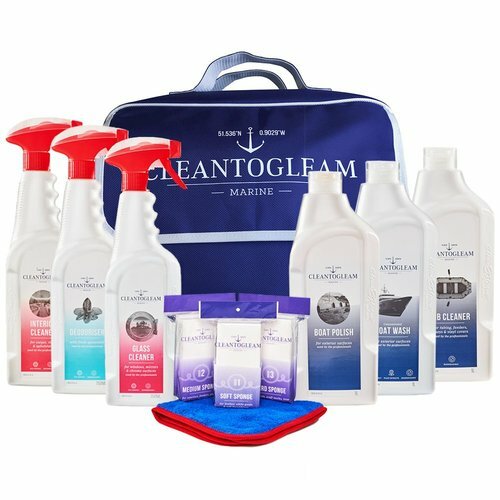 How do you use Clean To Gleam's Rib Cleaner? 1. Hose off any excess dirt and debris. 2. Spray Clean To Gleam Rib Cleaner liberally over surface. 3. Work with Clean To Gleam grade 1 or 2 sponge according to the level of staining. Please note that Rib Cleaner is not suitable for painted surfaces. Do not wash gel coat or painted surfaces with Clean To Gleam Rib Cleaner. 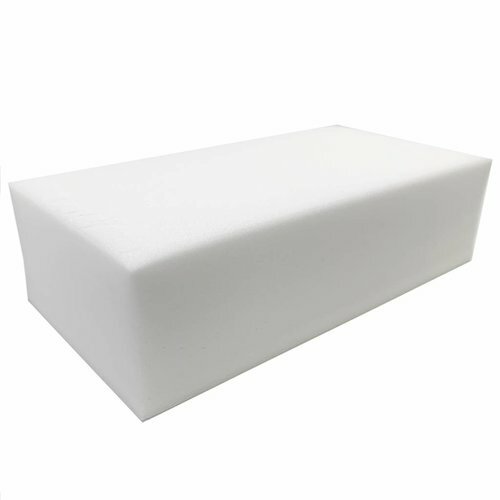 Clean To Gleam sponges have been specifically designed to wo..